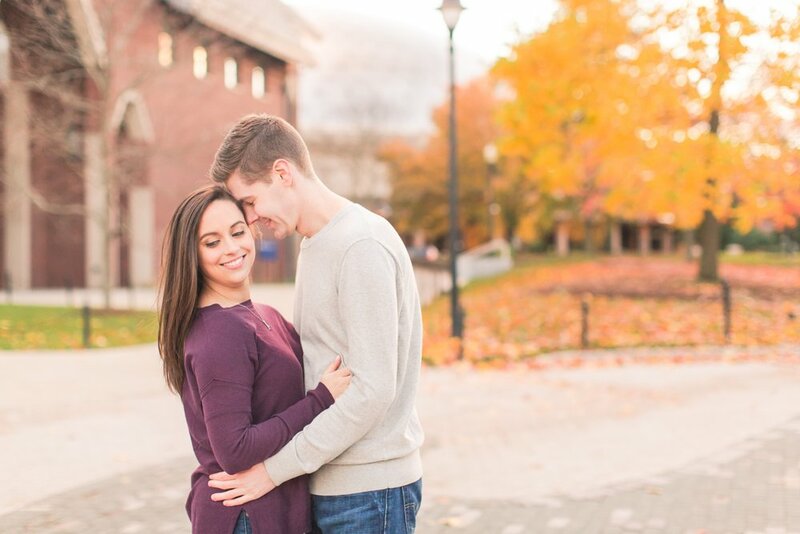 Though Kevin and Kate officially met while studying abroad in London, they both attended the University of Connecticut in Storrs, CT, which made for the perfect spot for their engagement session last weekend! As we walked around their Alma mater, Kevin and Kate shared so many fun facts about the university. Arturo and I found it fascinating how much these two know about the school that holds such a special place in their hearts. I had never visited UConn before, but by the time we left I felt like I’d taken a crash course on the history of the school! This past summer, Kevin and Kate were planning a long weekend getaway but couldn’t figure out exactly where they wanted to go. At the last minute, Kevin’s family’s condo in Old Orchard Beach, Maine became available. It's one of Kate and Kevin’s favorite places so it was fitting that they ended up there. Kevin had been thinking about proposing and done some preliminary shopping but hadn't bought a ring yet. 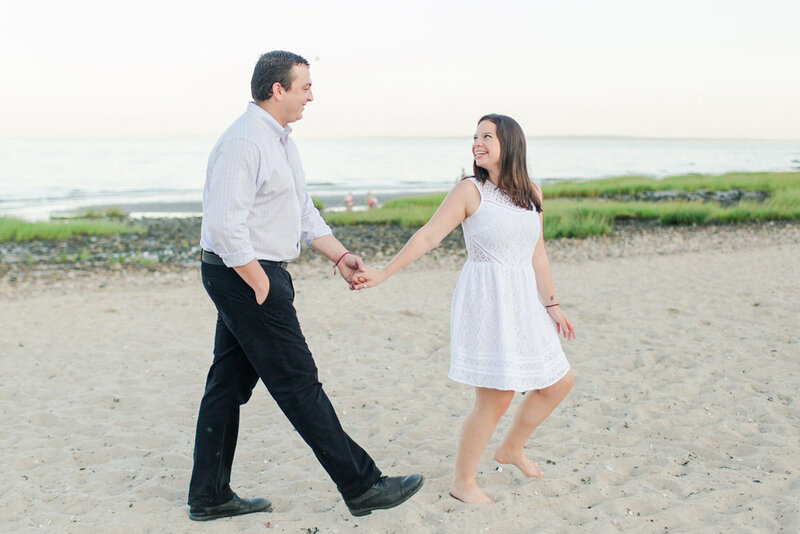 When they decided to go to Maine, it was also the time Kevin decided he was going to pop the question! 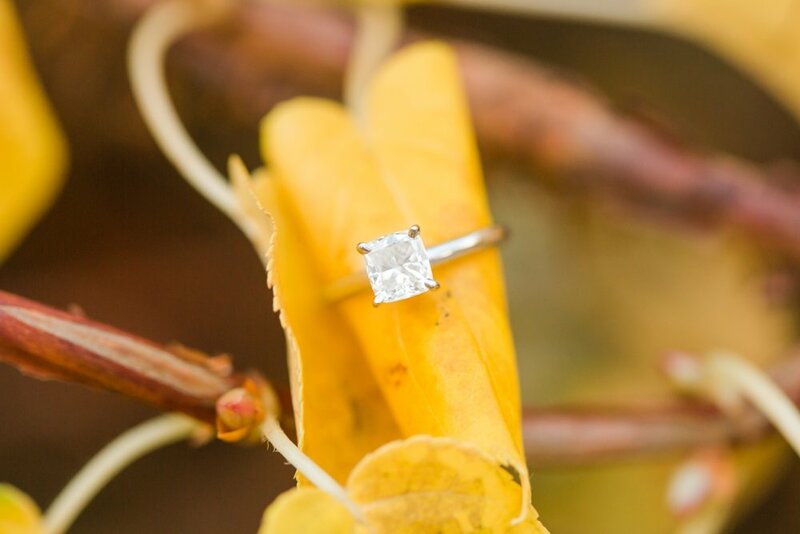 In a matter of days, he contacted a jeweler and got the ring. 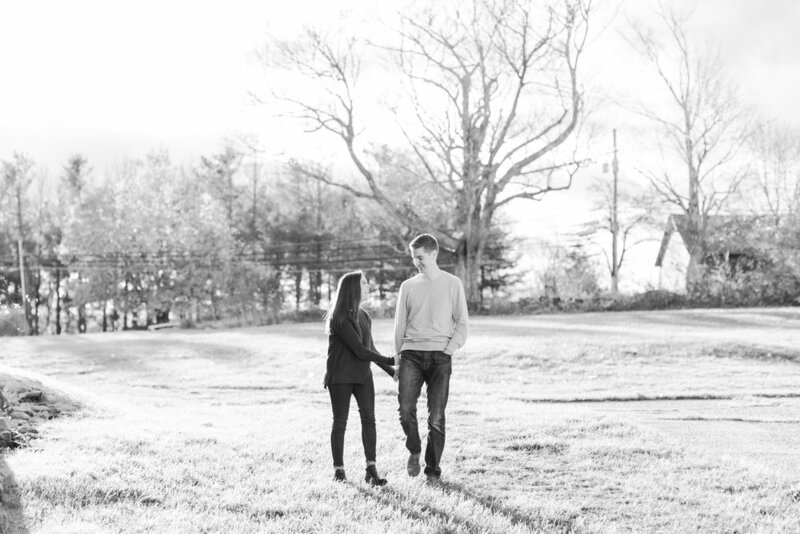 He’d planned to propose that Friday night in nearby Saco at a sunset spot they had been to before. Unfortunately, it was totally overcast so Kevin decided to wait for another time later that weekend. They went to restaurants and breweries in Portland the next day but no moment felt fitting to him. That evening, Kevin casually led Kate on an aimless walk around downtown looking for inspiration. Finally, he decided that the same dock where they’d taken a photo the year before for their anniversary was the perfect place to ask Kate the big question. 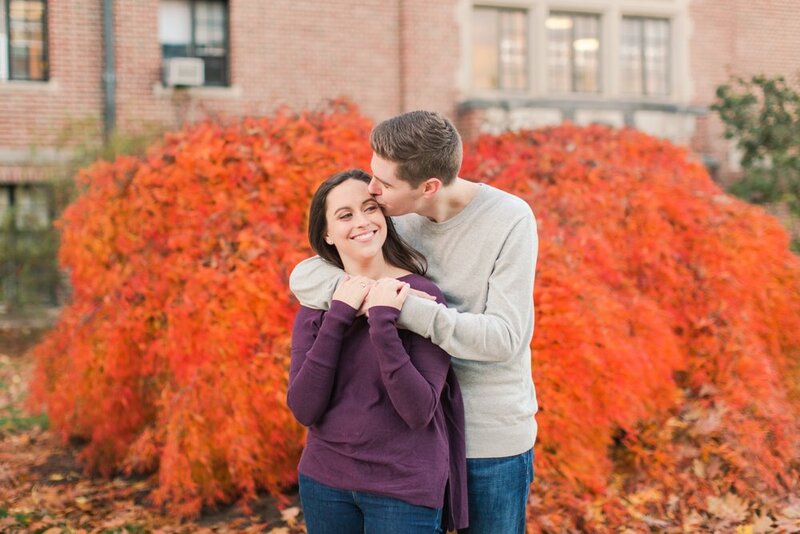 Once he was able to find a stranger to take their photo and they were posing for the camera, Kevin got down on one knee. The stranger gasped, "Oh my goodness," and proceeded to take a number of candids that captured Kate's surprise! 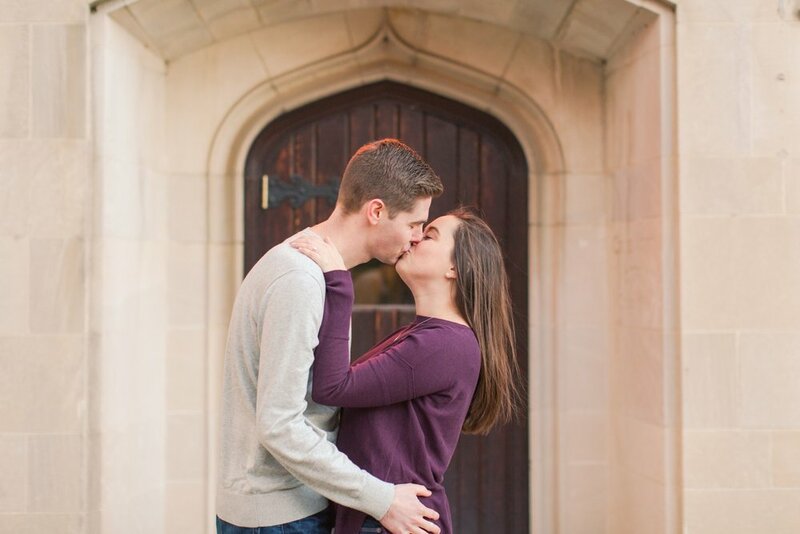 These two are getting married at one of our favorite venues, the New Haven Lawn Club, next August and we cannot wait for their wedding day! 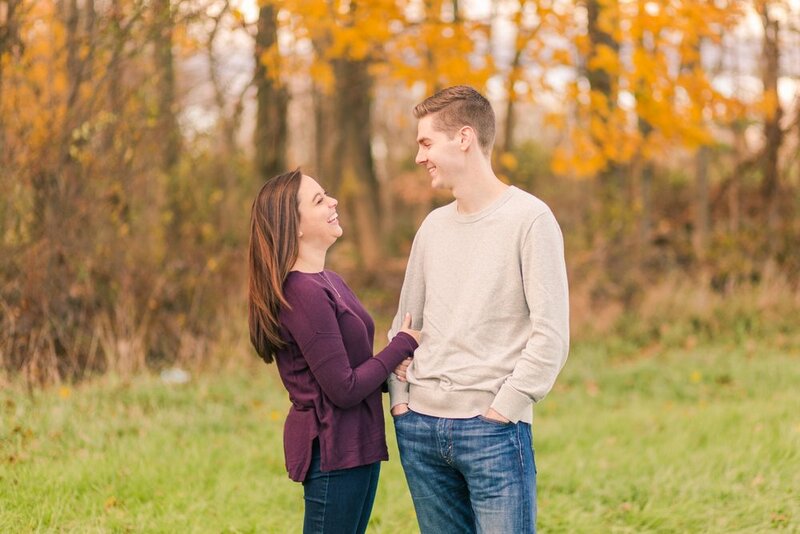 Congratulations Kate and Kevin! 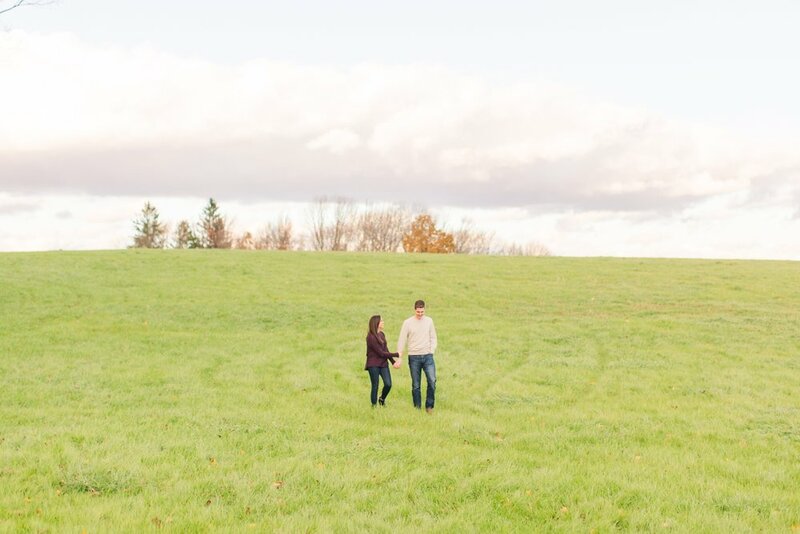 I hope you enjoyed this UConn engagement session! Do you know Kate and Kevin? Show them some love by commenting below! 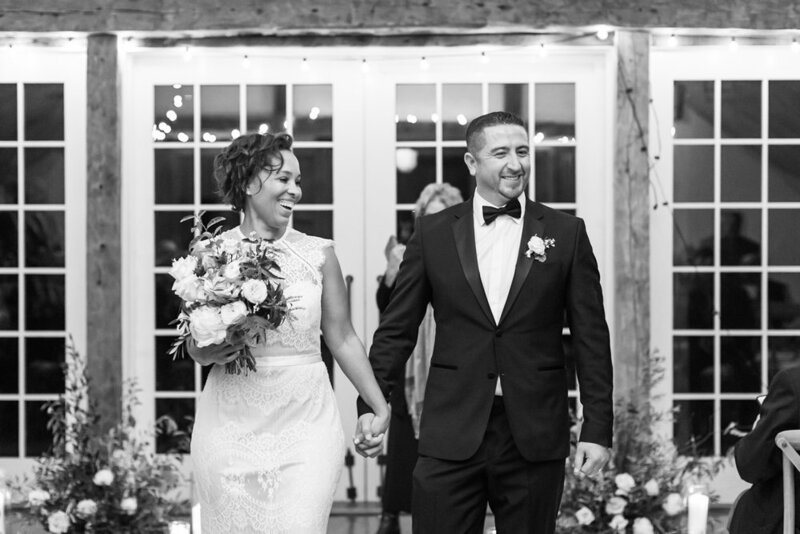 Shaina Lee Photography is a husband and wife photography team serving Connecticut, New York, Hawaii and beyond. 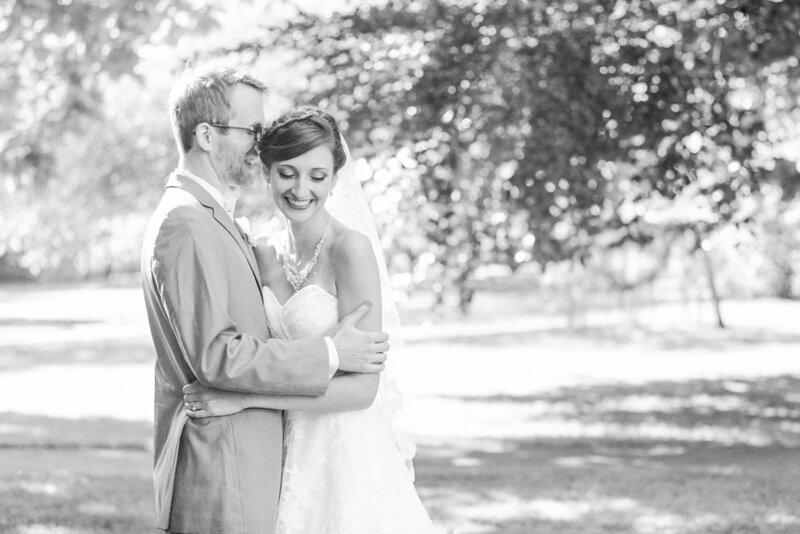 We specialize in timeless, elegant, and romantic weddings while celebrating all couples in love. 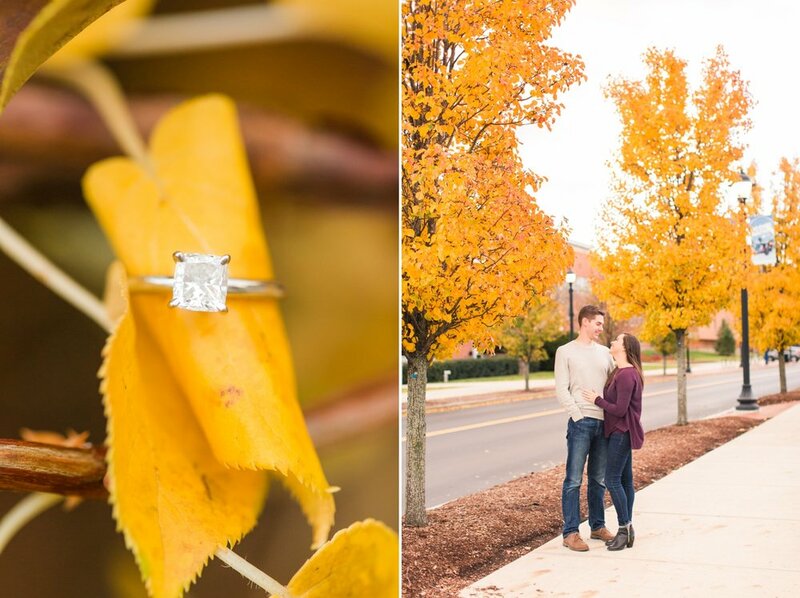 Are you planning a proposal, engagement session or wedding?